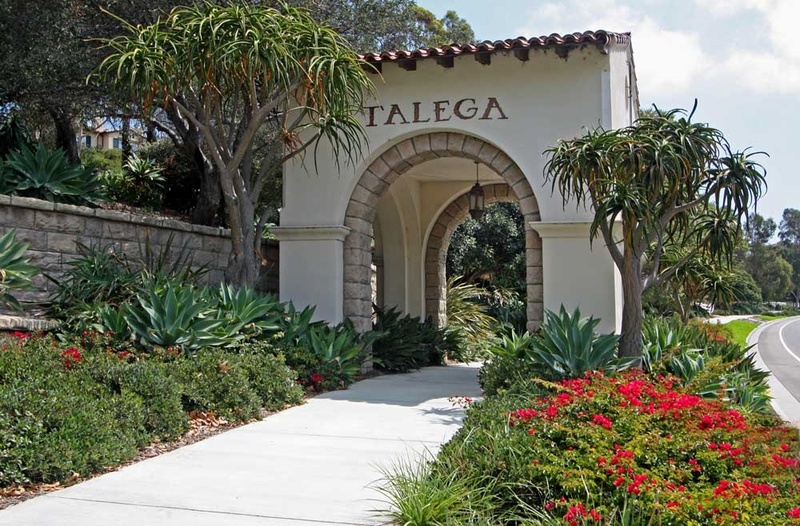 Talega Real Estate is one of the newer and exciting communities in the San Clemente area and have been designated the zip code of "92673" due to the large number of communities and homes. As a master planned community, Talega is home to 43 communities with over 3,000 homes spread throughout the valley near the Forster Ranch and Rancho San Clemente neighborhoods. Some of the lowest priced condos and townhouses in San Clemente can be found here that include large bedrooms, one to two car garage in a well kept upscale area. Talega truly offers something for everyone as well as a top rated golf course and numerous swimming and sports court recreational centers for it's residents. It's important to keep in mind that Talega has an extra Mello Roos tax in Talega so make sure you to consult with your local realtor for the exact tax on a home before buying. These fee's are in addition to the homeowners association dues. We believe Talega has exceptional property values and highly recommend buying in this great community.